The Health Clinic strategically plans and implements essential programs in order to promote optimal physical health of all LCP members including children, youth, and parents. Regular physical assessment for children and youth receiving sponsorship/scholarship is one among many of the health preventive services offered by the clinic. The assessments are scheduled by the LCP paramedics according to the child’s birth date. The LCP friendly clinic gives clients free medication after their consultation. The free medications (when available from USA shipments) are given by the aide of our LCP nurse. Dental services are also provided on limited basis. Training and workshops are provided to staff and paramedics in health preventives services. The Malnourished Program provides malnourished children and their families food and multivitamin supplements. The children are re-evaluated every three months to insure improvement. 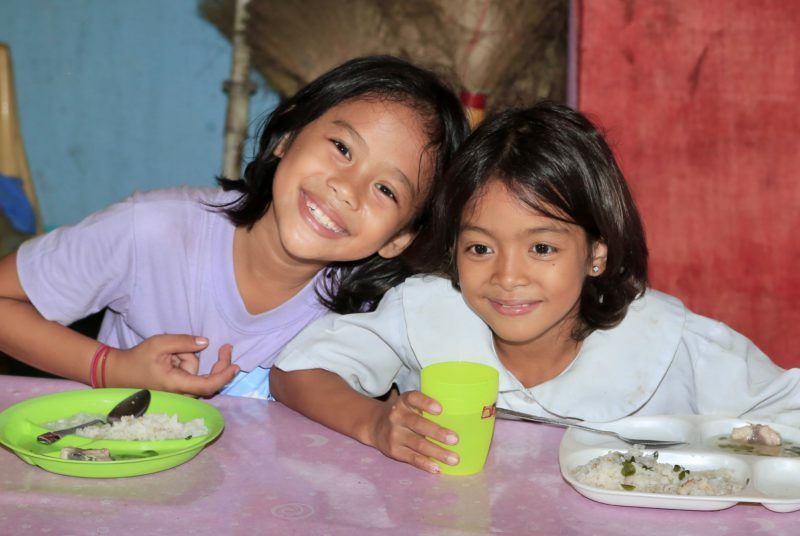 We have two soup kitchens in the neediest communities provide daily lunches to hundreds of malnourished children, along with multivitamins shipped from the USA. The children fed at the soup kitchens will most likely only receive one meal a day. They are also taught basic hygiene such as bathing, brushing their teeth, and washing their hands. A normal meal will include rice, soup with veggies, and a small piece of meat, usually fish. 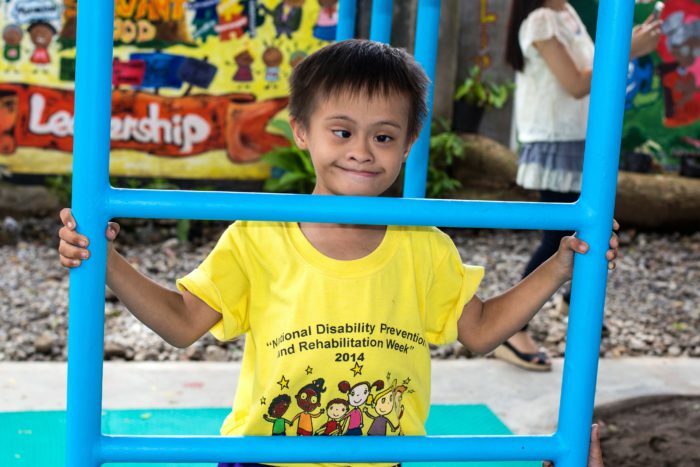 The Children with Disabilities Program ministers to children with a wide array of developmental and mental disorders including: Autism Spectrum Disorder, Cerebral Palsy, cleft palate, club foot, hearing impaired, blindness, Hemophilia, and others. LCP is equipped with a play-based therapy area and therapists for children requiring physical therapy interventions. Cost for transportation to therapy, school, and doctors appointments, as well as school expenses and medication are covered by this program. Special arrangements are made for children requiring surgical interventions. We are allowing these children to get the love and care they otherwise would not due to the lack of resources as well as social stigma their parents often face. Health Insurance is not included as part of Sponsorship. However, for just $70 per year you can give your sponsored child and their family coverage in case of a medical emergency. Health Insurance is required for any medical treatment, even at public hospitals.